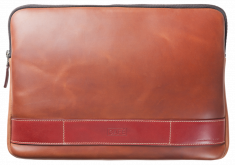 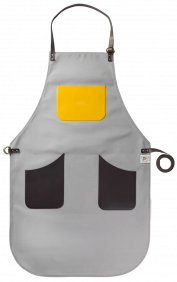 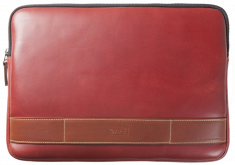 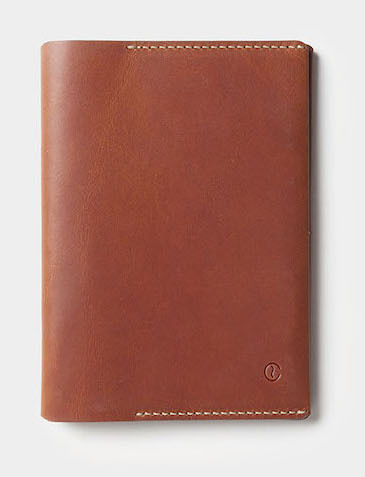 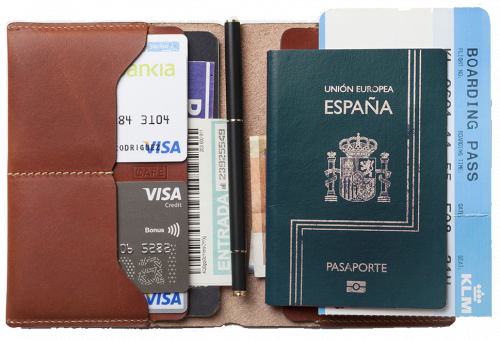 The Tolima Wallet offers protection for your passport. 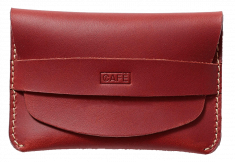 Tolima, in the center of Colombia, is a region characterized by the high quality of its coffee and its wild landscapes, perfect to get lost. 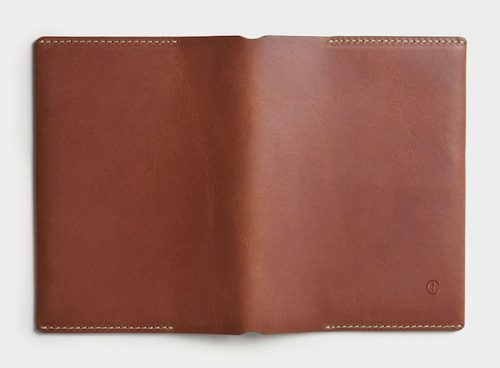 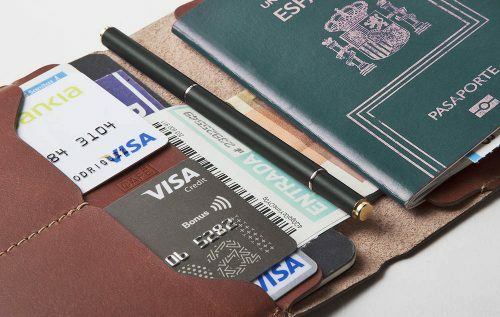 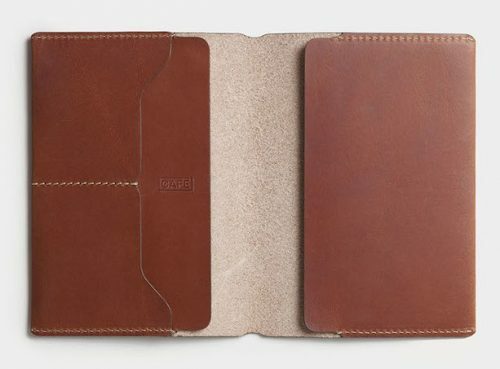 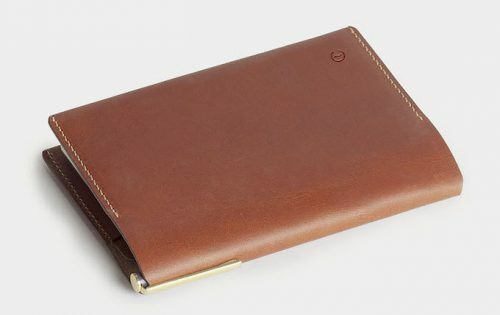 The Tolima Passport Wallet also offers extra features such as slots for the cards and bills, boarding pass, and even a notebook to take notes throughout your travel.